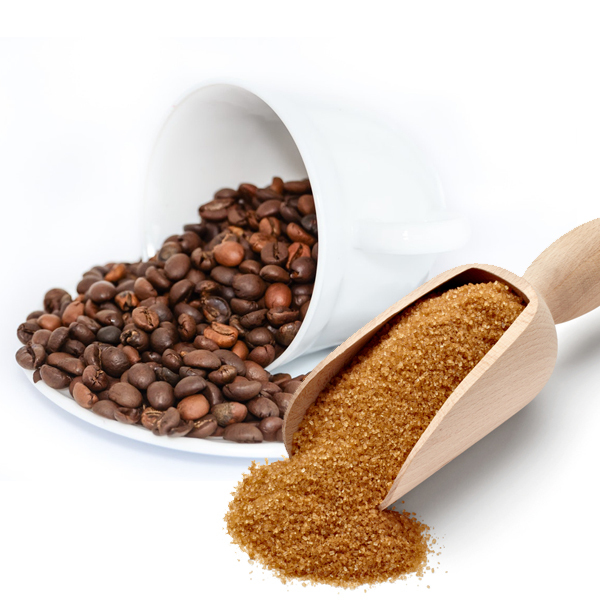 Wilderness brown sugar and coffee Body Scrub exfoliates your skin leaving you with softer touchable skin…. Exfoliating one or two times a week has long been known to improve the look and feel of your skin. 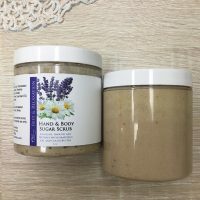 Add to that a carefully chosen blend of butters, essential oils, sugar and coffee gives your skin nutrients needed for its health. Whether you work in an office or spend the weekend backpacking, your skin accumulates dirt. 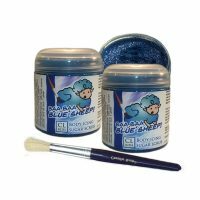 This scrub removes dirt, dead skin cells, and oils to improve the texture of your skin. The cocoa and shea butters protect, nourish and hydrate the skin. Here at Calla Lily we care about all skin types and want to help you achieve healthier, happier, softer skin. Words for Myron our chemist; As men, we think a quick shower with soap is all our skin needs, well its not. Men, we need to scrub a couple of times a week to keep our skin touchably soft and clean. Body breakouts and early aging can be addressed just by using a scrub on a regular basis. Healthy skin keeps us looking and feeling our best. 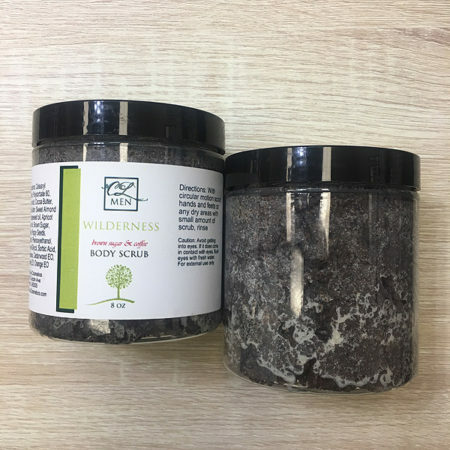 Wilderness coffee scrub is a more abrasive scrub, not recommended for sensitive skin. Grapeseed Oil: This oil is rich in essential fatty acids that provide the skin our necessary nourishment. Additionally, this oil acts as a emollient softening our skin to prevent dryness and cracking. Shea Butter: Also rich in essential fatty acids this product has phytosterols Which battle inflammation. Additionally, this butter has antioxidant properties helping to prevent cell loss and skin damage. Sweet Almond Oil: Rich in complimentary fatty acids to other ingredients, also adding additional anti-inflammatory and anti-microbial compounds to our formula. Its never about one ingredients, its always about how each of them work together to improve the health of our skin. 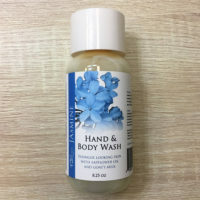 We recommend using our Wilderness Hand & Body Lotion after your Wilderness Body Scrub to further protect and maintain healthy happy skin.